Loss of teeth cuts everyone's attention because the lack of teeth is a less aesthetic condition. People are less interested in smiling because of the difficulty of chewing, difficulties can arise in voice training, and there is a persistent fervor in the power of mankind because of the lack of comfort. 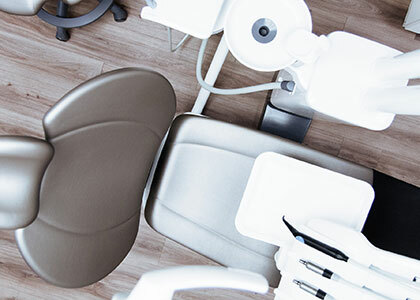 Dental implantology or artificial root implantation has a decade-long history in Hungary. 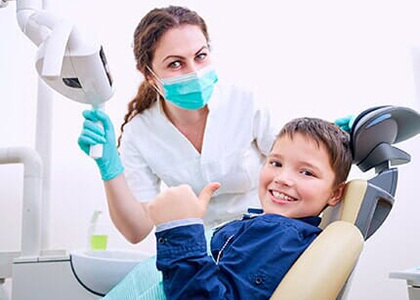 Today, dental implantation has become a decisive part of the Hungarian dental sphere since it is the most up-to-date method of replacing the teeth. Implantation allows the teeth to be replaced individually, without grinding healthy neighboring teeth. Additionally, implantation prosthesis feels like the patient has recovered his own healthy teeth. Thanks to the quality of the implantable materials and sophisticated surgical technique, implantation is now painless routine intervention in terms of functional and aesthetic rehabilitation of the teeth. 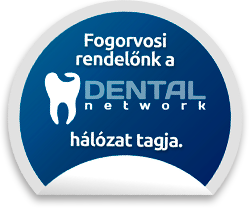 Dental implantation can be performed in a patient in good health at 18 years of age in Hungary. Implantation is suitable for the replacement of teeth at any age, whether it is a tooth or a complete toothache. In some cases, however, there may be no denture implantation such as diabetes, heart disease, untreated hypertension, and hemorrhage. What is the life time and what materials are implants made of? When implanted, only the tissue-friendly materials can be implanted into the jaw so that the root cannon is removed from the body, so it is usually made of titanium. Appropriate oral hygiene and regular dentistry control can keep the implants in the oral cavity in the long run, but since prosthetic prostheses (crowns, bridges, dentures) are subject to considerable stress, it is worth replacing them every 10-15 years. However, the artificial root remains in the oral cavity and does not need to be replaced. The insertion of the implant is preceded by a number of preparatory phases, since implantation requires complete screening and implantation phases. If the patient's bone volume is adequate for implantation, the denture will be implanted in place of the missing tooth for the insertion of the artificial root to attach the crowns, bridges and prostheses. Depending on the number of implants, the procedure requires one to one and a half hours of routine surgery, which is performed in local anesthesia, without pain. After insertion, a recovery period of 3-4 months follows, after which the patient receives the necessary dentures, crowns, bridges, dental prostheses for the artificial root. After the intervention you may experience some discomfort (swelling, pain), these medications can be helpful. Why may it be necessary to increase the sinus lift or bone replacement? In order to be able to successfully implant, in some cases additional interventions should be made by the surgical dentist. The sinus lift, also called the Sinus lift, may be necessary if there is not enough bone in the area of ​​the abraded upper jaw crusts and should be lifted by surgical intervention and bone substitution granules. 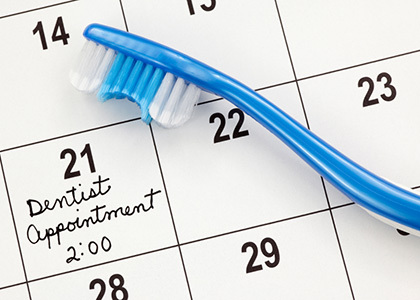 In the case of long-existing lack of teeth, gums and bones may become pruned. If the patient's bone mass on the basis of the tests is insufficient for the site of the artificial root to be implanted, bone replacement may be required, which means that the bone substitute material will be inserted into the area to be implanted during the procedure. Bone replacement surgery is performed painlessly in local anesthesia, and often the implant can be inserted at the same time. However, sometimes there are a few lumbar healing times after bone replacement.